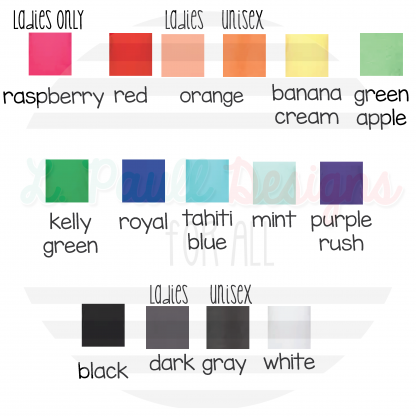 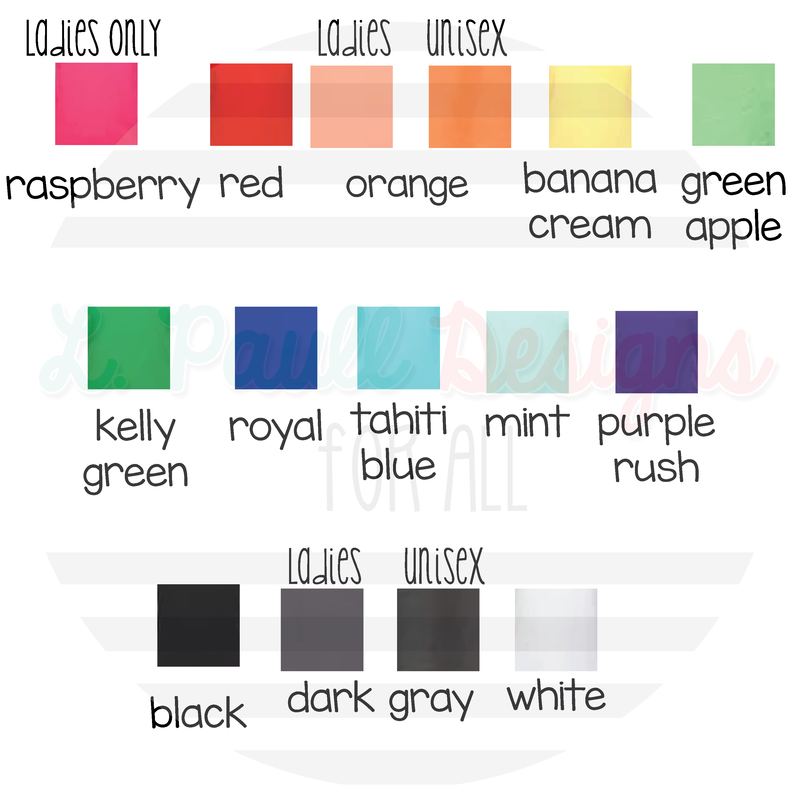 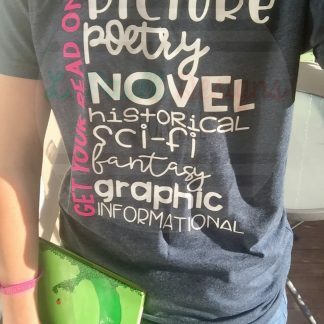 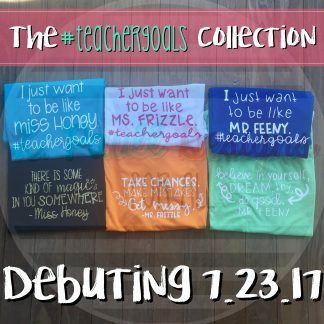 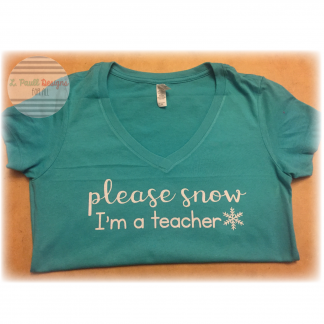 Introducing the #teachersgoalstee collection! 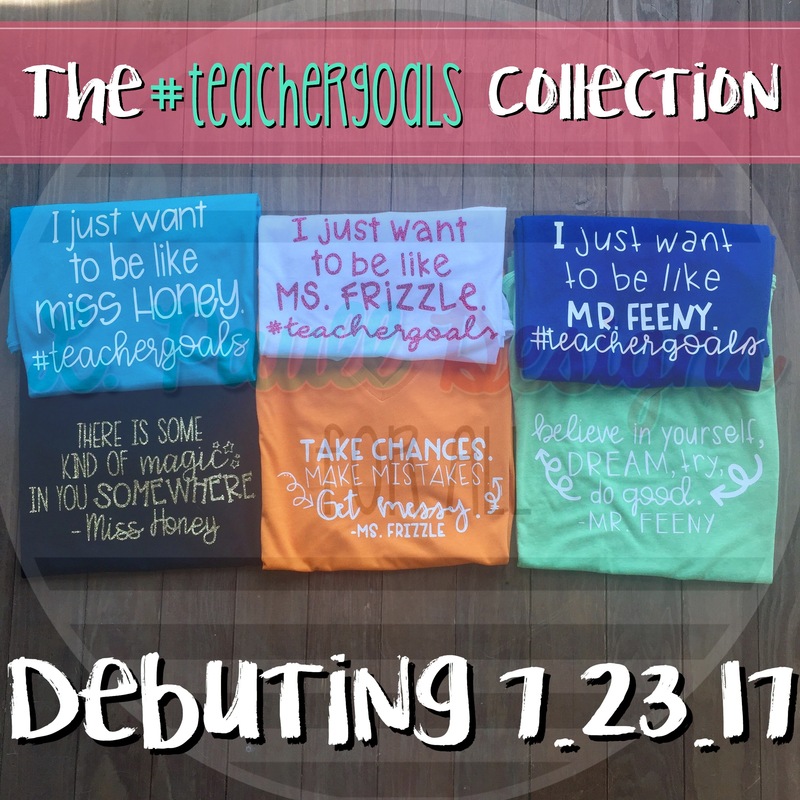 These design were inspired by a few of my favorite fictional teachers: Mr. Feeny from Boy Meets World, Ms. Frizzle from The Magic School Bus, and Miss Honey from Matilda. 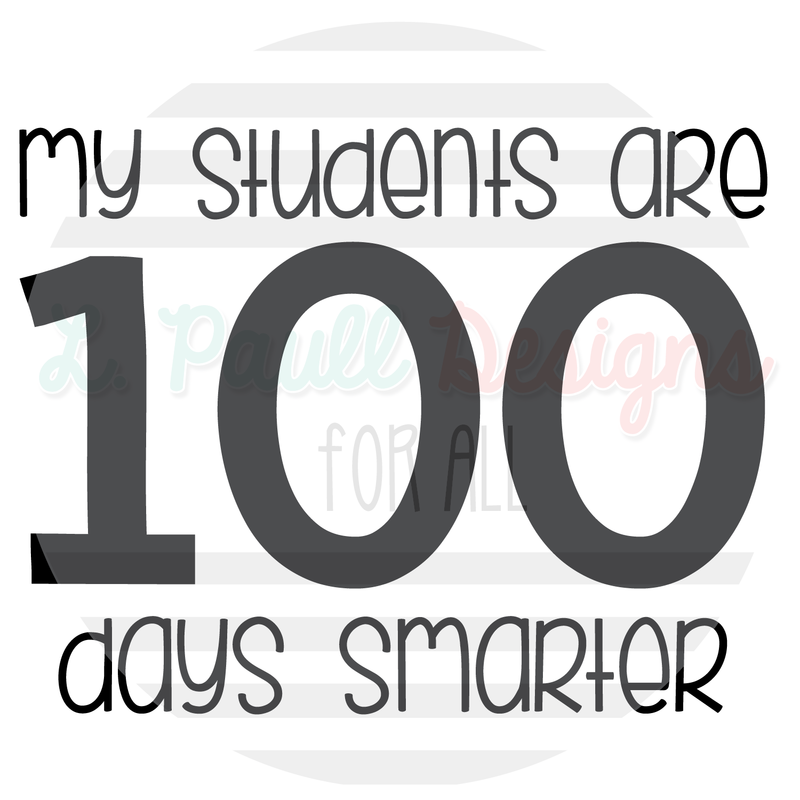 Each teacher has a “I want to be like…” design, as well as a quote from them.